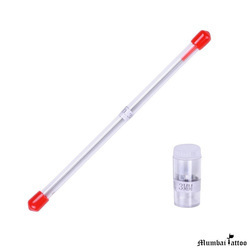 Manufacturer of a wide range of products which include airbrush needles 3mm, air brush jar and table top stand. 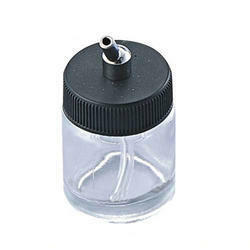 Variety of Glass jars and compatible with all Aerograph Airbrushes. 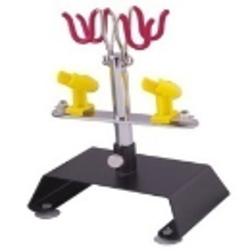 We are one of the leading names in the industry, engaged in offering high quality Table Top Stand. Our offered table top stands are immensely functional and quality proven. The prices of table top stand set by us are nominal and affordable. We ensure dimensions of these table top stands that are accurate and noteworthy. These table top stands are made from the latest technology machines that have been appreciated by our fellow clients. Looking for Air Brush Accessories ?